As someone who is critical or perhaps a skeptic of nationalism (and a fan of Benedict Anderson), I find this video completely hilarious. A roundup of cute videos. 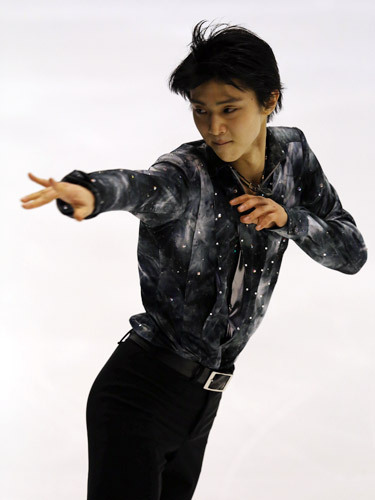 A documentary of sorts on Yuzuru Hanyu. The narration gets kind of hilariously serious at times. Also, CAN I COINCIDENTALLY MEET YUZURU ON THE SUBWAY ONE DAY??? Queen Marina being diva coach extraordinaire. Meryl and Charlie talking about community. Tessa and Scott being adorable. Yuna Kim and a puppy in a commercial. A funny commercial with Evgeni Plushenko. It’s the Lunar New Year and I don’t think it’s the time to dwell on the negatives even though there were huge negatives in this competition. In any case, here are a few highlights and we’ll think about the good things. I’m so excited to see her triple axel back! She also did a triple-triple in the long program which was surprising. Mao is getting ready to face her biggest rival at Worlds. I feel like I’m watching a fairy tale unfold here. I’m happy to see Kanako’s improved a ton. I hope she keeps this up. I saw glimpses of Yuna and Mao at their peak in her in this performance. I hope that puberty sits well with her because this girl has a lot of potential. Despite the mistakes, this guy’s jumps are HUGE. I hope he improves fast. China may have a fleet of single skaters. I can smell the future nationalism already. What were your favourite bits of the Four Continents competition? 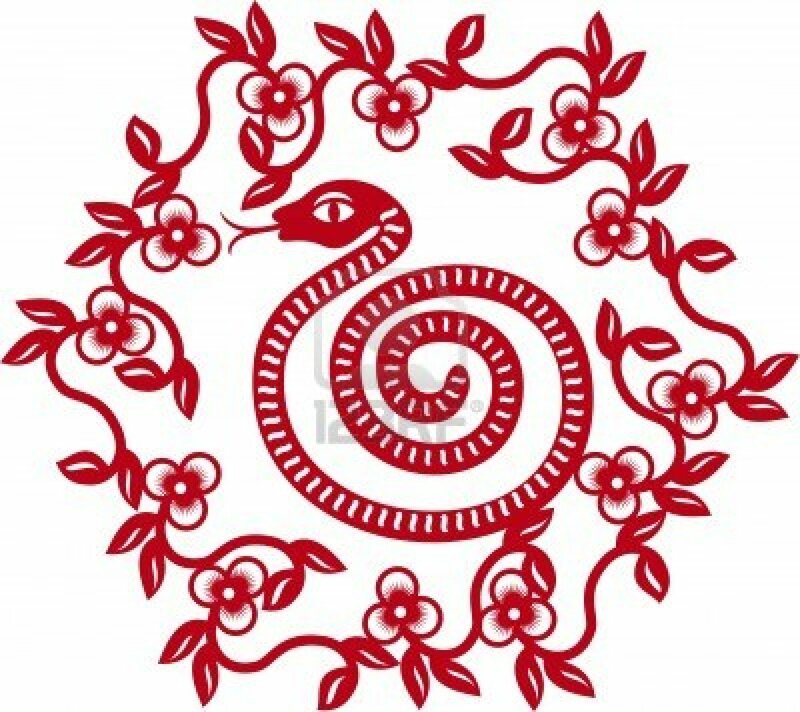 Also, HAPPY YEAR OF THE SNAKE! And before I begin, I’m doing this as a bit of a joke but stereotypes and believing in stereotypes aren’t good. In any case, this post exists as a bit of good fun and because I find this clip kind of sweet – the skaters and the story, that is. Can someone send me some Timmy’s doughnuts? And some timbits? I want to make a Priestly! Oh you aio;sfjsdifjadsl;kjf;asjfs. WordPress or my computer or the gremlins deleted the stuff I wrote just now. $%#@. Here we go again. Attempt #2 at writing this. Also, this will be post #300 for the Rinkside Cafe! Woo! This post is a little unusual because the featured skater isn’t competing anymore. Angela’s also had some success in the junior ranks and in that sense, she isn’t really an underdog either. I guess Angela is sort of an underdog in that she would have had a tough time competing in the senior ranks but in any case, I wanted to do this post about her. I was new to skating and so I didn’t really know who Elene Gedevanishvili was (she was operating the camera). What I did notice was that Angela was clearly better than the guy and she had a flair and charisma to her skating that made it difficult to tear your eyes away. She had star quality in spades, like Elizaveta Tuktamysheva. I have to admit, I quite like the fact that she was using anime soundtracks. Some of the music on these things are super compelling even if their plots are not. I’m kind of hoping someone will use the Ghost in the Shell soundtracks one day. She may not have all the technical elements down but she has great personality on the ice. I wish I could’ve seen her improve and grow some more.